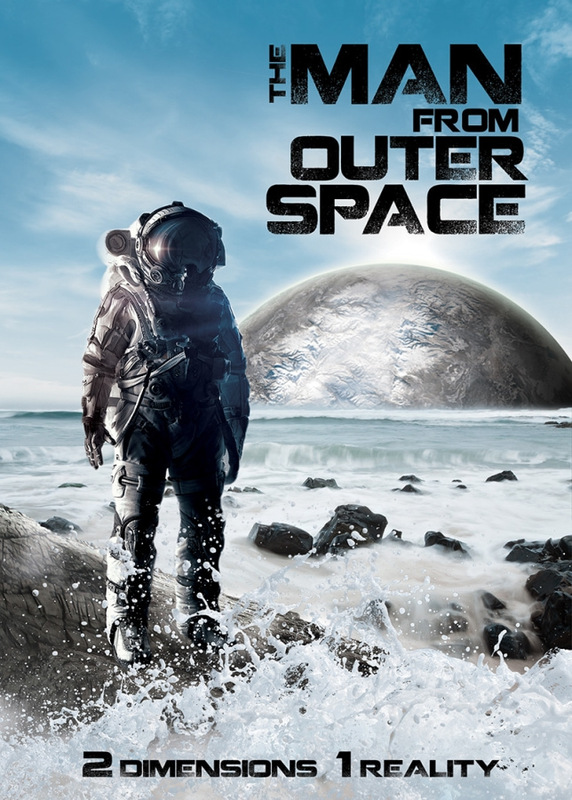 The Man from Outer Space Shoots for the Stars on VOD this November 7th! Indican Pictures will release Ben Hall's The Man from Outer Space this week. The film is a sci-fi drama, in which a struggling writer must balance his time. He finds solace beyond-the-stars as he brings his real life to his next script. The Man from Outer Space stars: Christopher Mychael Watson (Guide to Black History) and Erica Auerbach (You Can Do Better). The latest release details are hosted here. The trailer shows central character Louis (Watson) crash landing on a strange planet. He meets a primitive family and shows them a few tricks. Then, another force arrives to take Louis away. Meanwhile, a second story involves a writer and an upcoming deadline. The Man from Outer Space will show on home entertainment platforms. The film is available on digital platforms like Amazon, now. The Man from Outer Space will also be showing on DVD. Now is your chance to watch this exciting indie title. 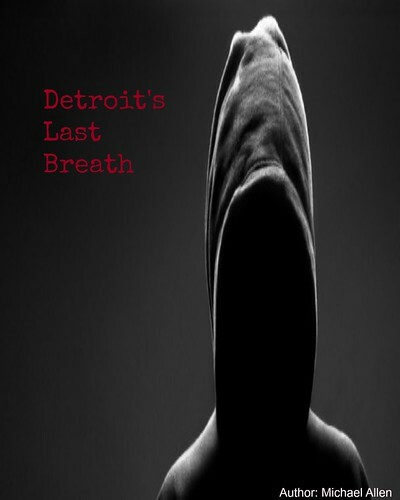 All of the details on this sci-fi thriller are hosted below. Release Date: November 7th, 2017 (VOD, DVD). Cast: Christopher Mychael Watson, Aliyah Conley, Todd Christian Elliott and Erica Auerbach.